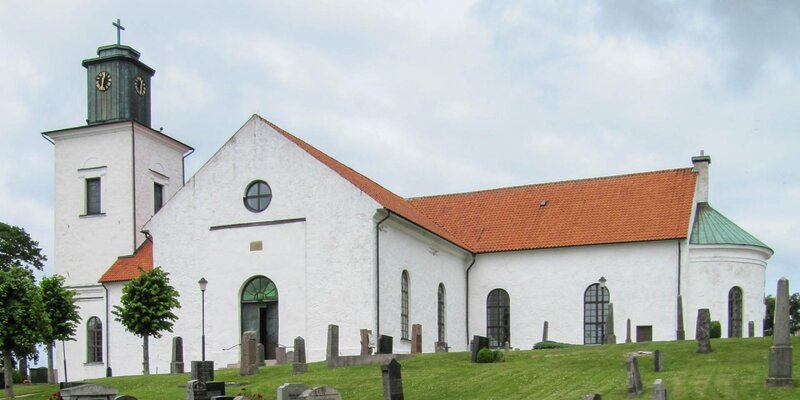 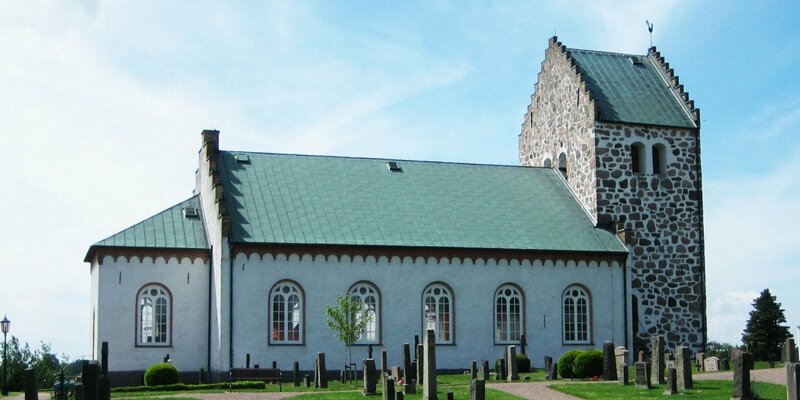 Mariakyrkan is located in the center of Båstad. 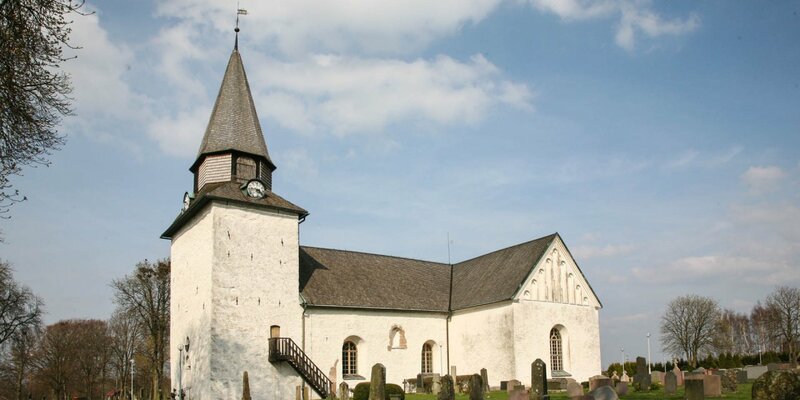 The church was built as a three-nave church in Romanesque style and was consecrated in 1460. 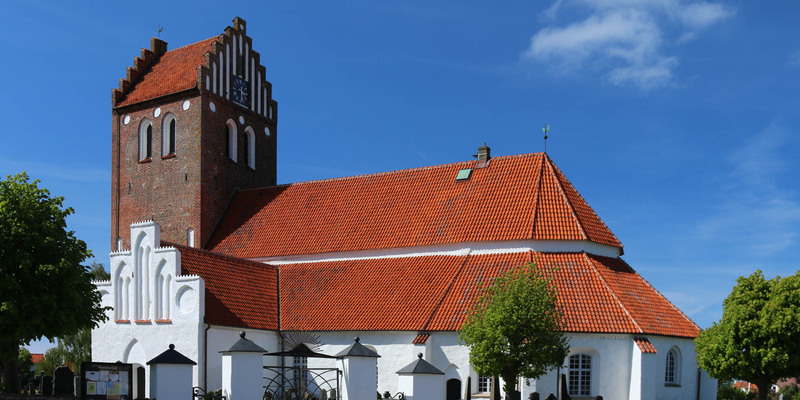 Worth seeing are the medieval frescoes, as well as the beautiful star vaults in the central nave and the cross vaults in the aisles.